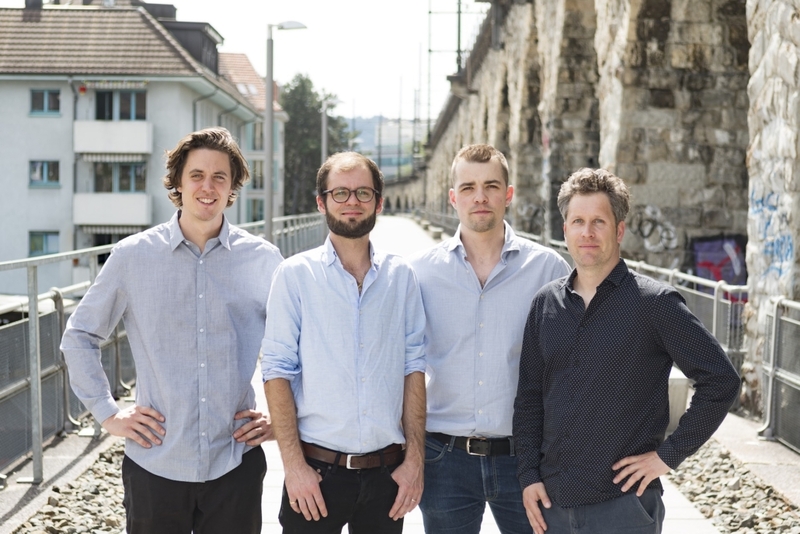 Jonas Schmid (left) and Simon Grob (2nd from right) are new partners at Radiate Engineering & Design. Both have been working at Radiate in Zurich since 2015. Jonas Schmid studied mechanical engineering at the ETH Zurich and completed his studies with a MSc ETH ME. He is responsible for the design in Lightweight Product Development at Radiate as “Head of Product Development”. Simon Grob also studied at ETH Zurich and completed his training with a BSc ETH ME. At Radiate, Simon is responsible for Simulation Engineering as a structural optimization specialist and is also responsible for IT services. The two new partners will join Radiate’s founders, Timothy Habermacher and Frederic Poppenhäger, responsible for Composite Materials and Processes and Consulting and Business Development.